David has over 30 years’ experience as a valuer and property advisor. His experience included 8 years with a major bank. 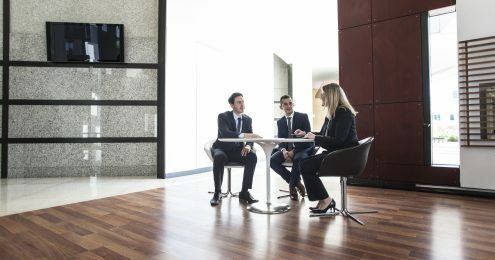 In 1990 David establishing Christie Whyte Moore which became Perth’s preeminent valuation business specialising in complex commercial property valuations and advisory. 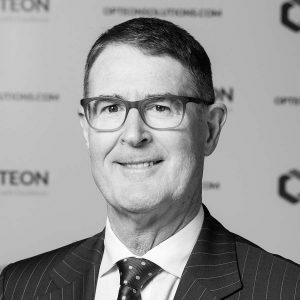 David was a Chair of the board of Directors for Opteon Western Australia and held the Role as Head of Commercial valuations. Outside of Opteon David has had the honour of serving as State President of the Australian Property Institute (2008 – 2009), National President of the Australian Property Institute (2009 – 2010) and was awarded Life Fellowship in 2007 for his services to the API and the industry. David has represented the API on many committees in Australia and internationally. David has served as a Senior sessional Member of the State Administrative Tribunal in Western Australia since 2010.